On his weekly Big Ten teleconference, John Beilein was asked about the development of Zak Irvin, his thoughts on shortening the shot clock and managing social media. 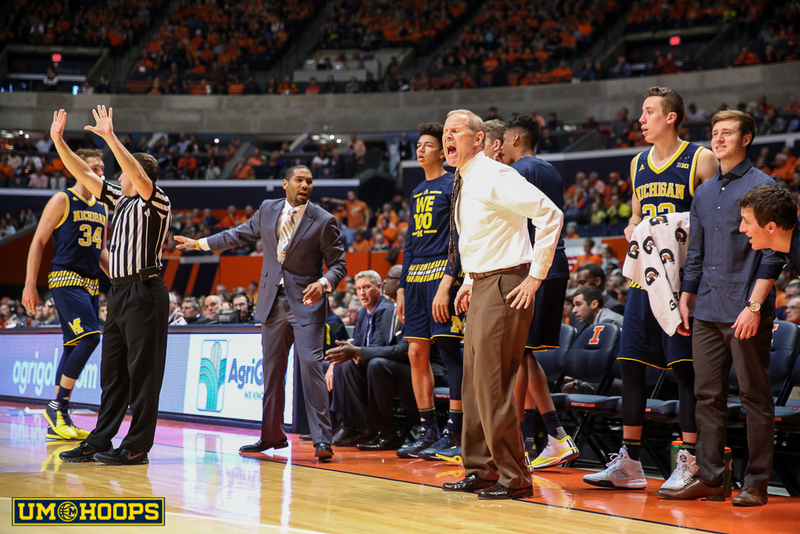 Check out what the Michigan coach had to say about those topics and more after the jump. 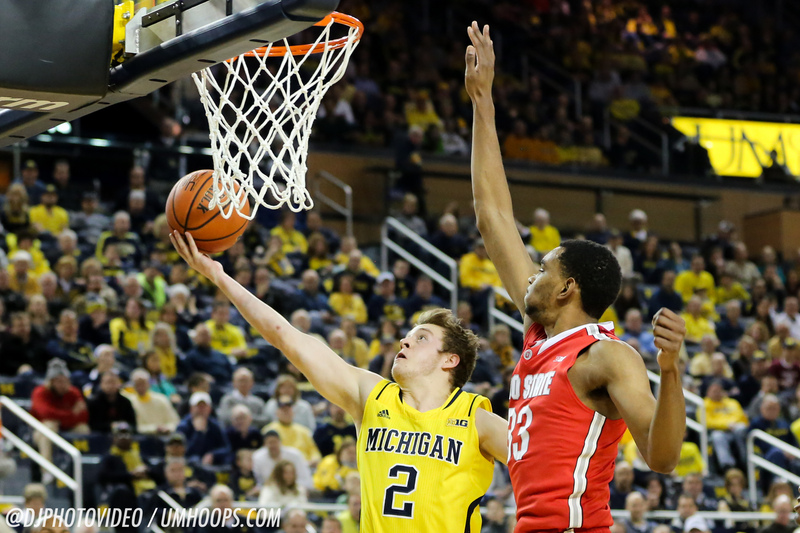 On his weekly Big Ten teleconference, John Beilein was asked about the development of Zak Irvin, his thoughts on shortening the shot clock and managing social media. 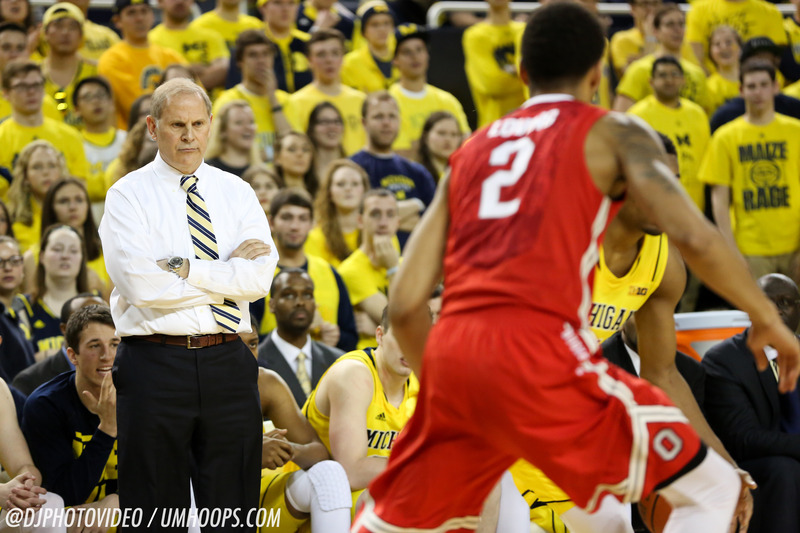 Check out what the Michigan coach had to say about those topics and more below. On educating players on social media use: “This is something that we really hold in high regard the minute they walk in the door, even when they’re in high school. I remember several players we had signed and I started following them on Twitter. We would make immediate instruction, because the minute you sign with Michigan or any Big Ten school, their followers went up by thousands, including the media. It’s huge education for us from the day they walk in. We’ve had to discipline a few people a few times. It is really important.